Keep you and your young family healthy this winter! 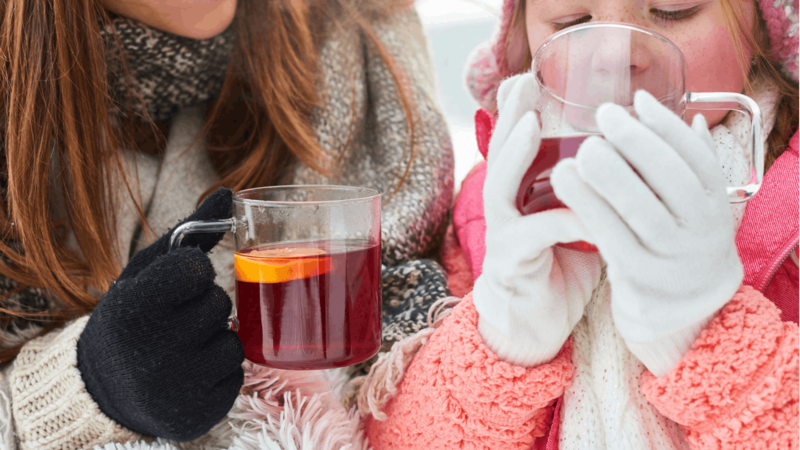 Staying healthy naturally during the Winter months is absolutely possible! Join us for an afternoon of learning how to stay well this weinter using food, herbs you keep in your kitchen, nutritional supplements and essential oils. 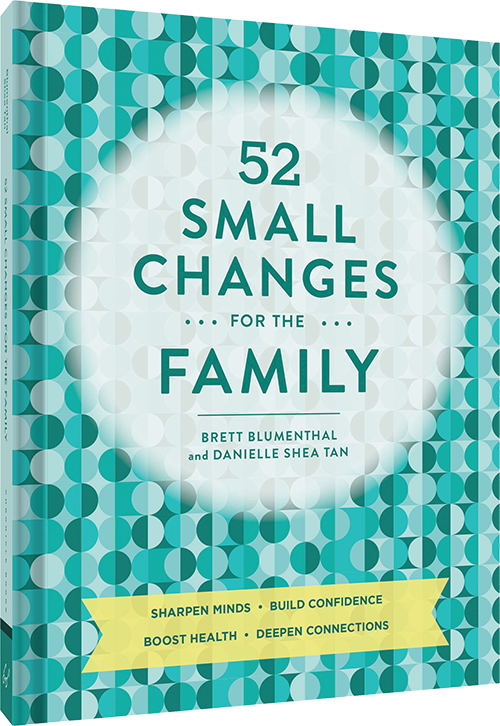 Whether you’re pregnant, newly postpartum or have young kids, you will learn some tried and true strategies that are safe and effective for the whole family. Snacks and drinks will be served. Babies 6 months and younger are welcome to join!